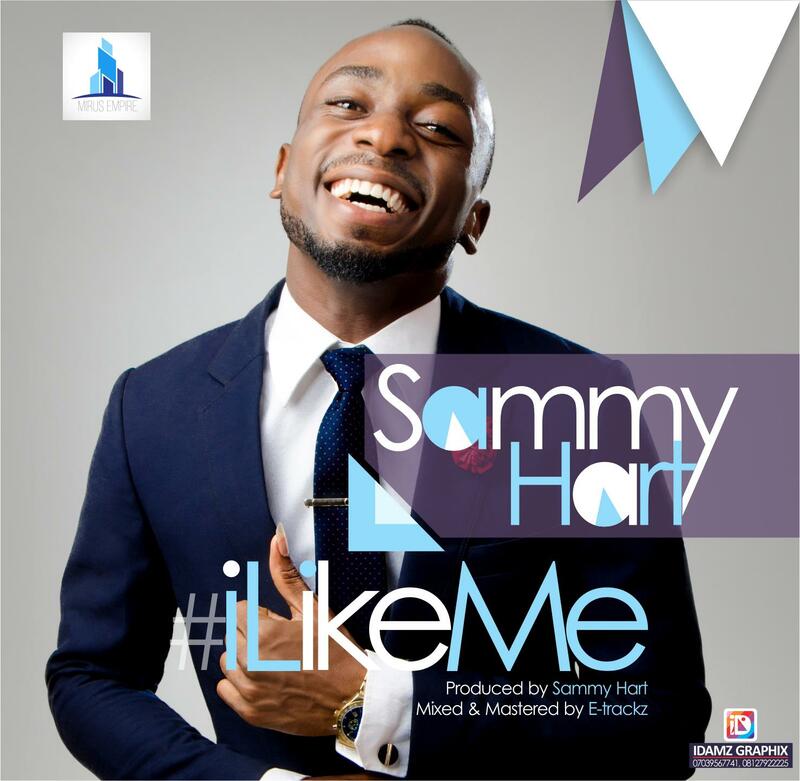 Mirus Empire new act Sammy Hart who was unveiled along side four others on the Mirus-Alpha Project releases his first Single “I Like Me”Under the company. The single which is been released on the heels Of the #iLikeMe challenge, is already causing an early stir in the Hip Hop Zones. The Song was born for the artiste's fear of insecurity and low esteem while growing up. We rate this as a Classic and we believe you too share in our sentiment.